Say hello to your neighbors in the north and pick up a glistening bottle of maple syrup when you stop in fun port cities around Canada including Halifax, Quebec City, and Montreal. Holland America Zaandam lets you sail away to destinations around the world for an unforgettable experience with the whole family or a romantic bucket list trip with your partner. At 781 feet long, Zaandam is a smaller ship in Holland America's fleet and offers guests a more intimate and customized experience onboard. Embark on Zaandam to locations throughout the globe. Sail through the famous Panama Canal on select journeys around Central and South America, go back in time for a historical getaway to New England for cultural exploration and even better lobster rolls, or get your boots out for a trip to Cape Horn, the southermost point of South America in the frigid, yet beautiful Tierra del Fuego Archipelago. 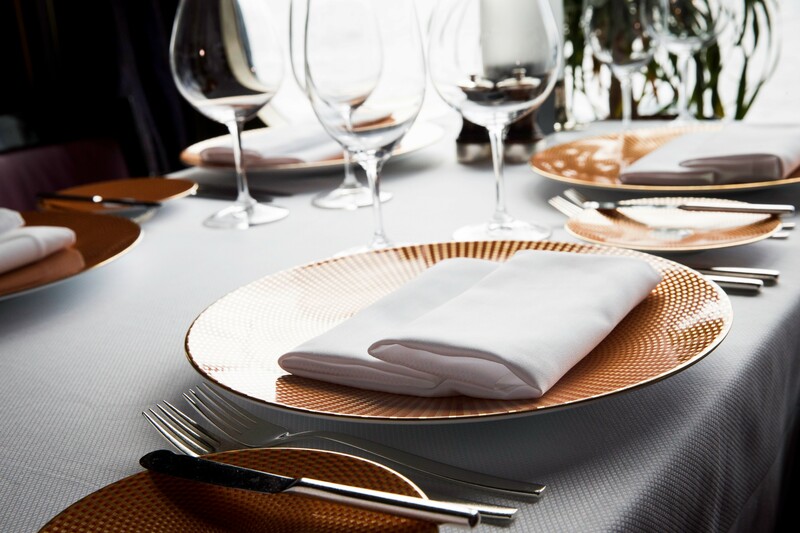 On your way to exotic locations, feast at the several dining options onboard, sip on your favorite premium spirits, and attend live entertainment throughout. Whatever your mood and needs, Zaandam has the perfect activity. Zandaam has beautiful rooms that come standard with sitting areas perfect for relaxing, large bathrooms and showers, and ample storage room. Zaandam has the perfect mix of entertainment options for any type of cruiser. For an amazing live show ranging from magicians to top notch dance acts, head to the Mondrian Lounge. 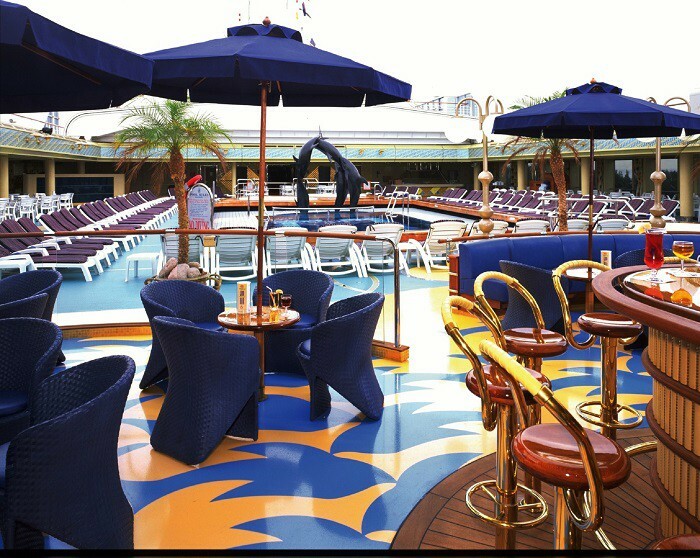 After, you'll have your pick of bars and lounges or even a club. You'll also have your pick of live table games and slots in the large casino. During the day, choose one (or more) massages and other pampering sessions at the Greenhouse Spa. Round it out with a relaxing dip in the hot tub or sauna, accessible year round. The onboard fitness center has the newest equipment around and offers classes like yoga and pilates during the cruise. There's plenty for the kids to do too; take them to the special playground and pool area, or the kids or teens club for fun age appropriate activities.